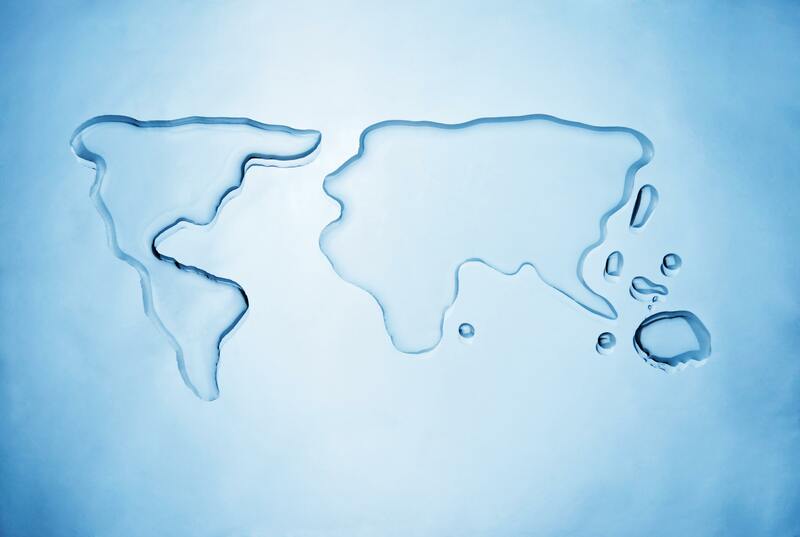 During the next 100 years, a fundamental change to the elements of water on our planet is expected. Many glaciers will melt, sea levels will rise at a faster rate than seen before, acidification will bring the oceans to a pH level not seen in 30 million years, and patterns of rain and snow will dramatically change in many areas. According to new studies, the world is faced with the increasingly difficult task of cutting carbon emissions to zero by 2050. Join us for a discussion with author Andri Snær Magnason as he describes how the global narrative on water and climate change serve to motivate scientific studies and projects in the decades to come. The program will also include a panel discussion, Q&A session, and time for networking. Andri Snær Magnason is an Icelandic author and writer born in Reykjavik. He has written novels, poetry, plays, short stories, essays, and films that have been published or performed in more than 35 countries. His children’s book, “The Story of the Blue Planet,” was the first children’s book to receive the Icelandic Literary Prize and also received the Janusz Korczak Honorary Award in Poland. Throughout his career, Andri has collaborated with various artists in the fields of activism, architecture, and theatre, and has been active in the fight for preserving the nature of Iceland. His book “Dreamland: A Self-Help Manual for a Frightened Nation,” takes on these issues and has sold more than 20,000 copies in Iceland. Presented in partnership with the Honorary Consulate of Iceland in Minnesota, Minnesota Trade Office, University of Minnesota Institute on the Environment (IonE), University of Minnesota Water Council, and Water Bar & Public Studio.